Being a parent of an infant is hard. Every time you think you’ve found your groove and routine, that sweet baby changes again! Your little one is now 5-6 months old and you’re ready to start solids. Your GP says to go for rice cereal but you know there isn’t as much nutritional value in that as there is in avocado, banana or sweet potato. Let us give you another option when introducing first solid foods. We propose going back to the way babies were fed in our parents’ and grandparents’ time. Let us guide you on this journey of food introduction the traditional way. 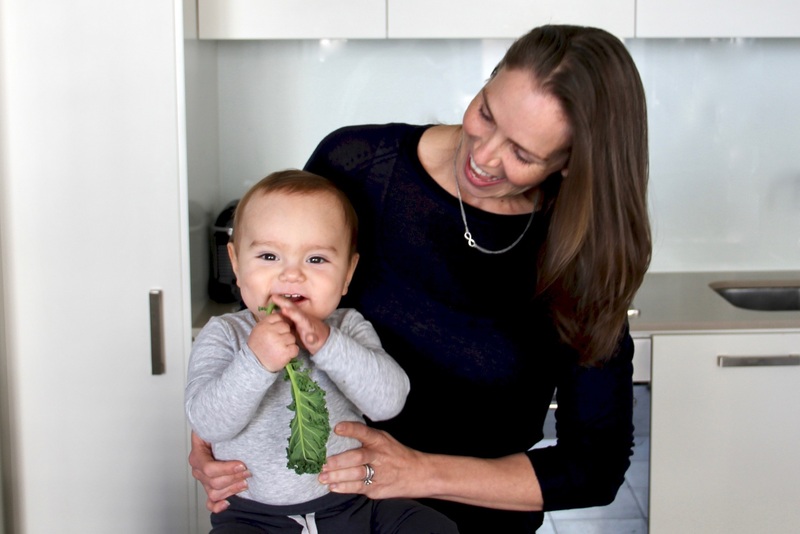 Let’s be honest, you have no time to sit down and read a book – we’ll do the thinking for you and together, we will get your baby eating to thrive! Babies don’t come with instruction manuals but our goal is to provide you with exactly that when it comes to food introduction. Want a sneak peek at the 24 week introduction timeline? Download our roadmap and pin it up on your refrigerator so you can get excited about what you’ll be making next week! This PDF is designed to support the Infant Nutrition Program which can be purchased above. It’s only natural to have questions when you are starting something new. Check out our FAQ page for the most common questions and our answers. If you don’t see your question listed, go to our Facebook page and ask us there. Please note this is an education tool. The information provided in this program is not intended to replace the advice of your GP or paediatrician. You should always speak with your health care provider or paediatrician before starting a new program.